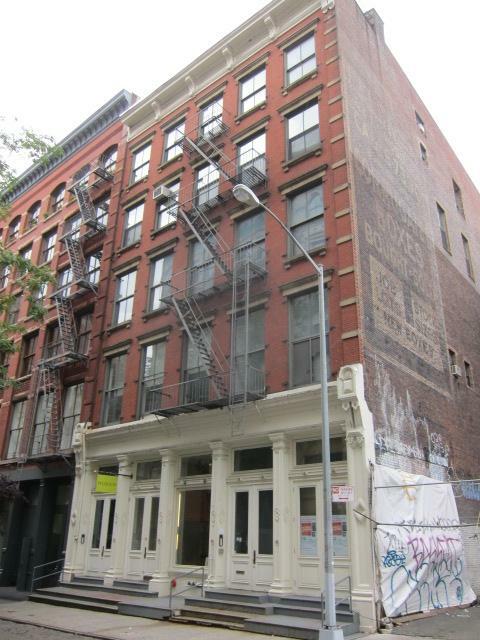 83 Wooster St is one of SoHo’s quintessential loft buildings. 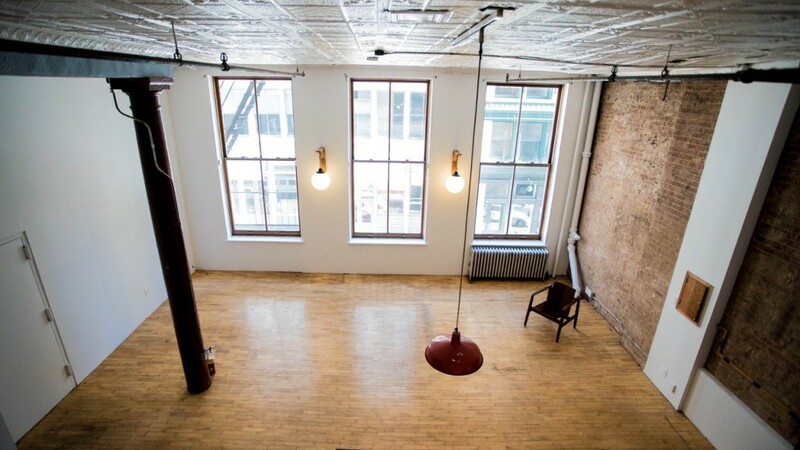 2F is one of the last authentic lofts to be found. The approx. 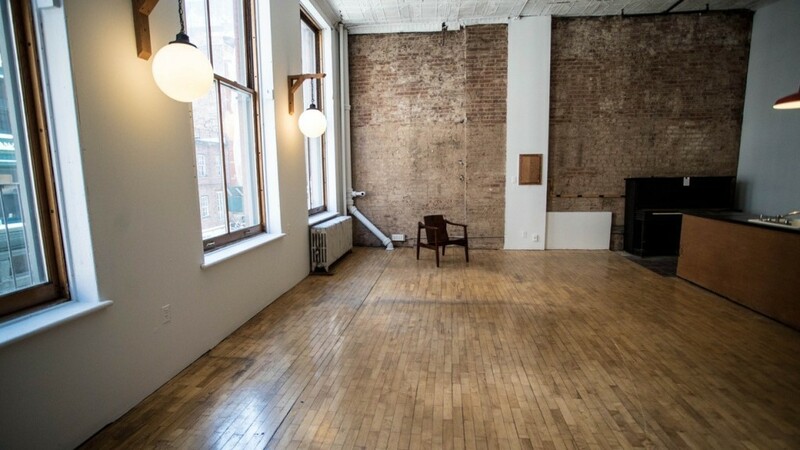 1400 net sq ft space showcases magnificent 13 foot ceilings, oversized windows with bright eastern exposure welcome in the sun. Its current configuration is a loft with kitchen area and 1 bathroom, but the floor plan can be easily reconfigured to create a dramatic open floor loft space. 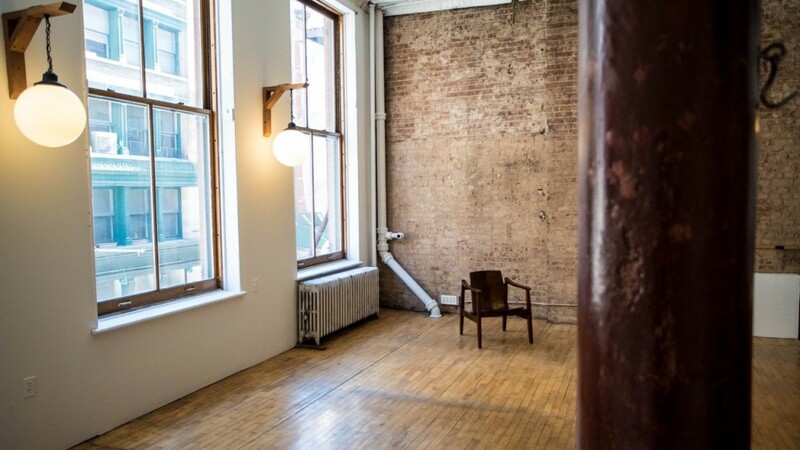 This estate condition apartment represents SoHo’s historical past and is waiting for the right owner to redefine it for modern times. The exceedingly low maintenance makes this a true treasure.